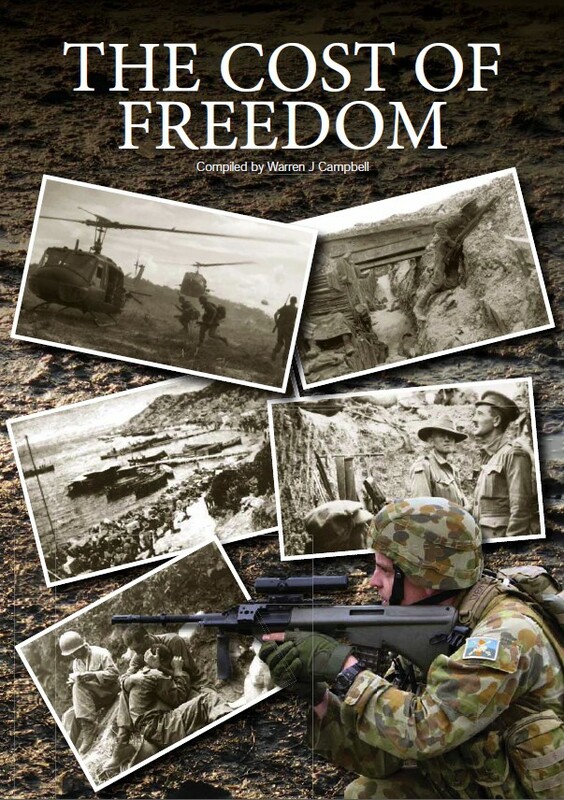 Warren Campbell has compiled this booklet for any ANZAC Day. 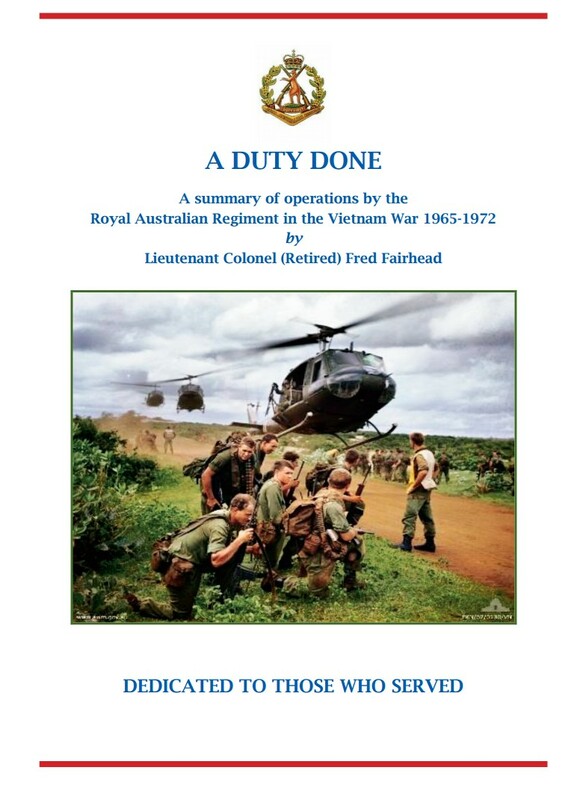 It contains a page on Scheyville. 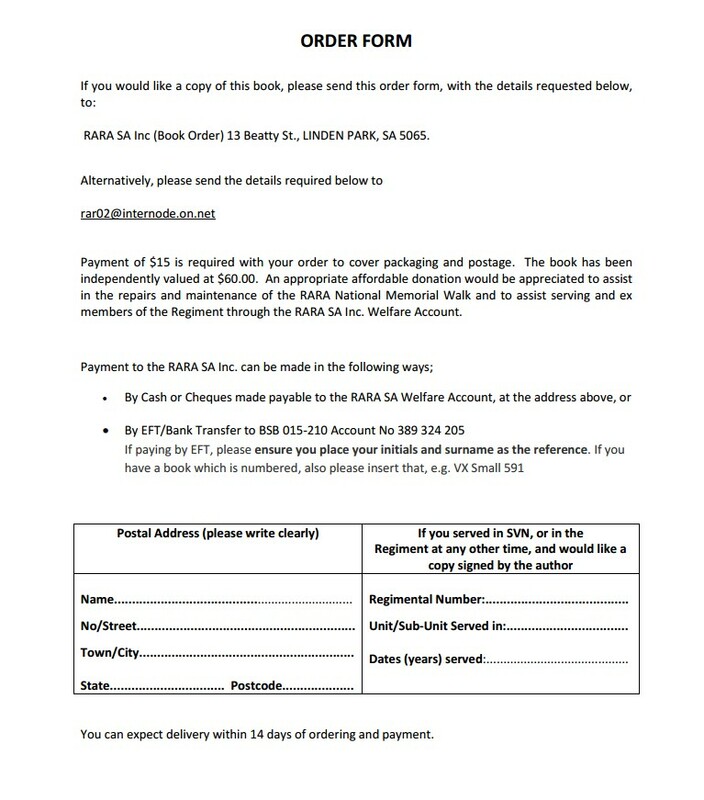 Members who wish to purchase a copy ($10) should contact Warren at the address below.